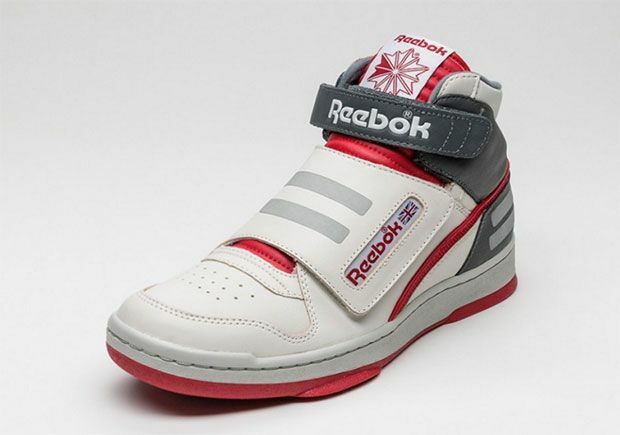 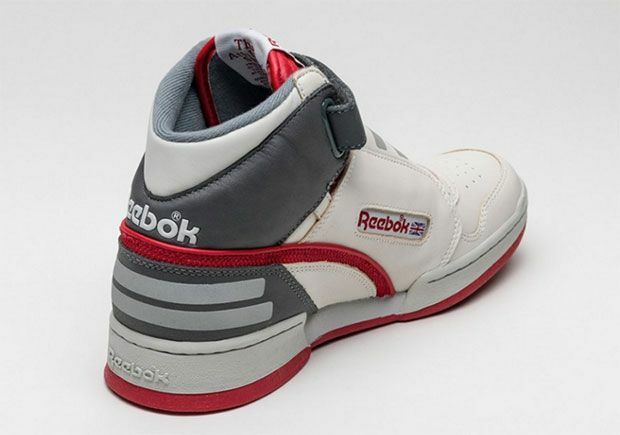 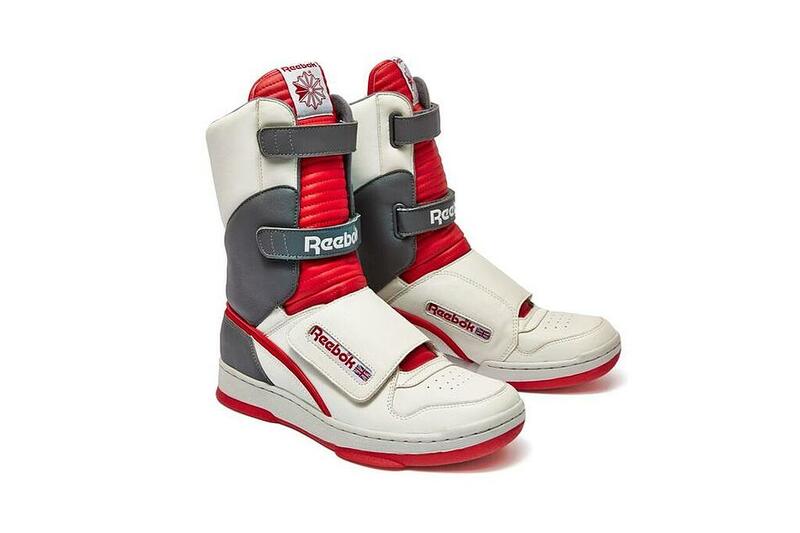 Who remembers the awesome Reebok Stompers Sneakers worn by Ellen Ripley (Sigourney Weaver) while battling bloodthirsty Xenomorphs in Aliens? 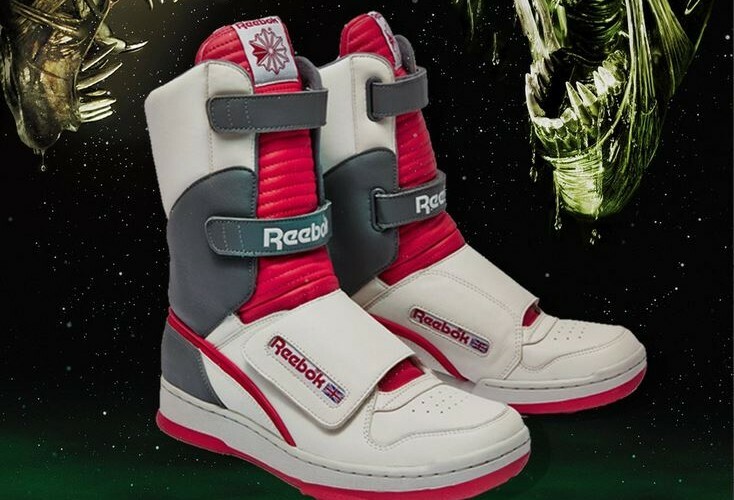 How about the low version worn by the Android Bishop (Lance Henriksen)? 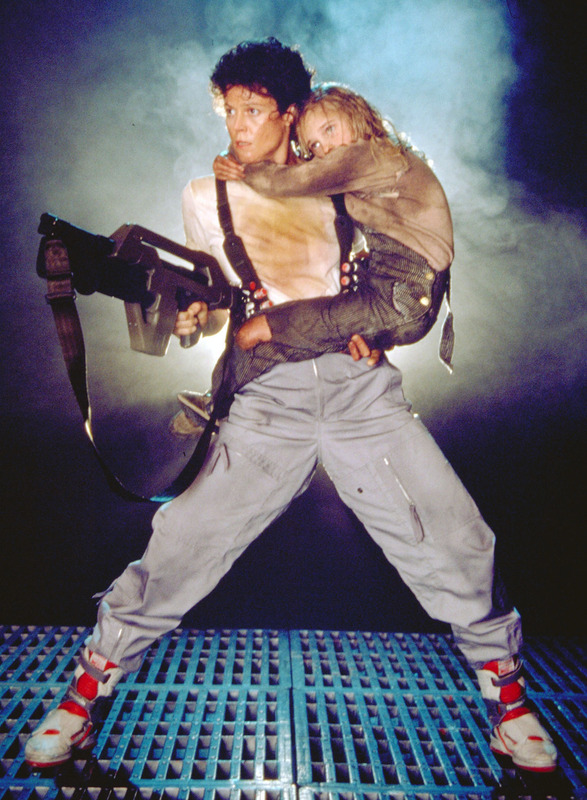 Well those shoes are making a comeback on Alien Day (April 26)! 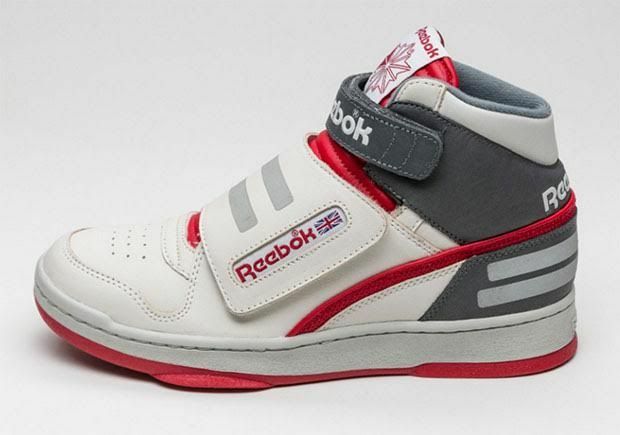 The movie sneakers will be available beginning April 26 (the date is connected with the Planet LV-426) at Reebok.com and select Reebok stores worldwide. 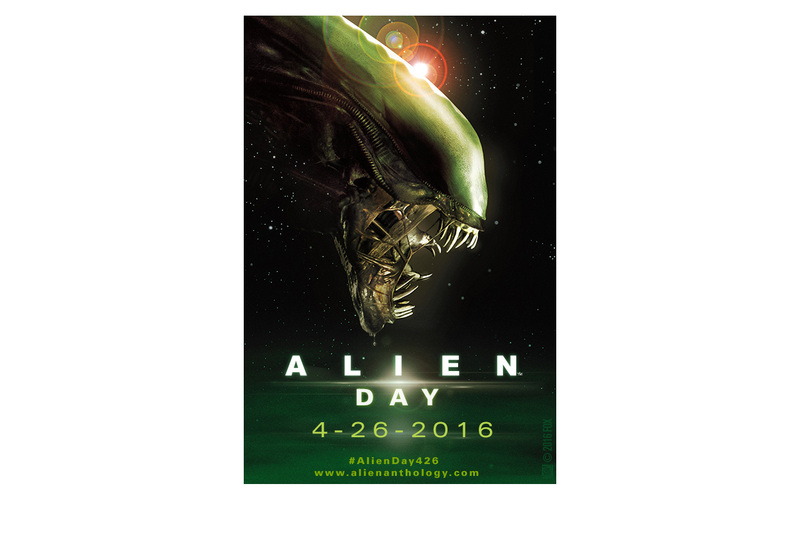 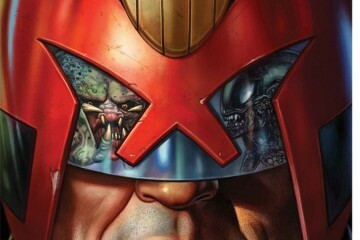 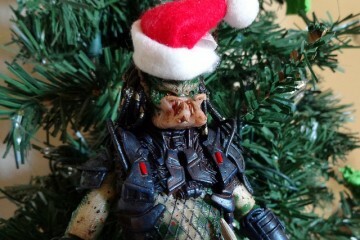 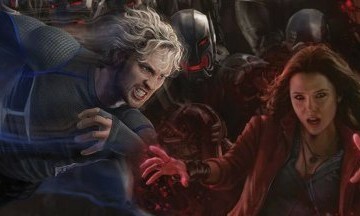 This is our chance to get dressed up for our trip to LV-426. 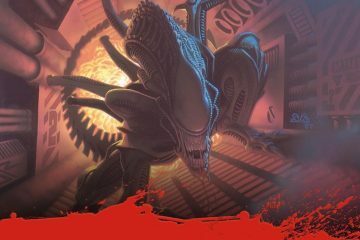 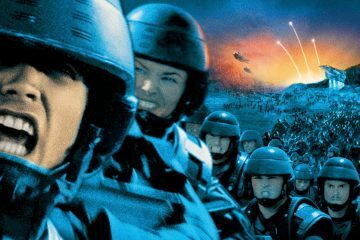 Load your pulse rifles and be ready to kill some ugly Aliens.